Deborah Richards, AIA is the principal of Script. Deborah is a licensed architect in New York, Oklahoma and Massachusetts. 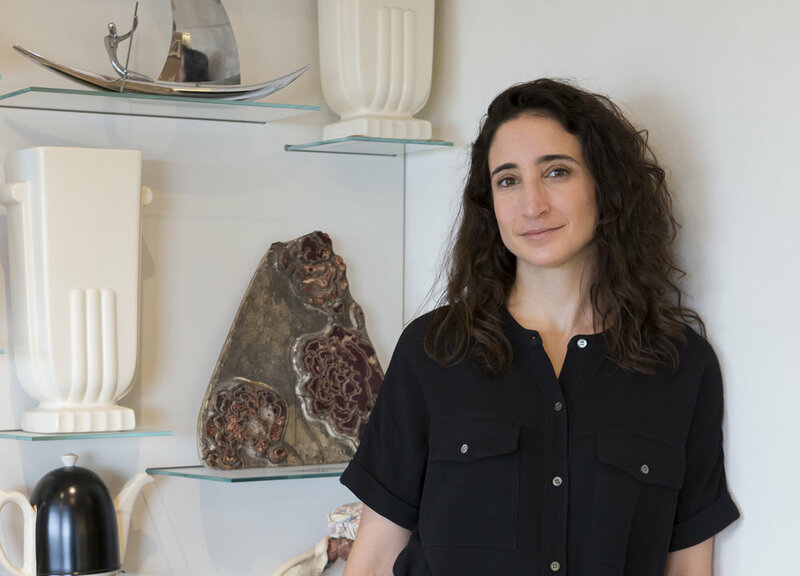 She holds a Bachelor of Science degree from the University of Michigan and a Master of Architecture degree from Columbia University where she was awarded a William Kinne Fellowship. Deborah spends her time between New York City (NY), Lakeville (MA), and Oklahoma City (OK). She received the 2016 AIA Oklahoma Young Professional Achievement Honor Award. Deborah is an Assistant Professor at the University of Oklahoma. She teaches architecture studio and computational design and fabrication seminars. She was the 2016 Bruce Goff Chair of Creative Architecture at the University of Oklahoma. She was awarded a 2018-2019 OU Humanities Forum Grant for her project proposal "Surface Flux." Deborah serves on the Oklahoma City Downtown Design Review Committee.